iqoproductionz: Rap News: Kendrick Lamar Up For Eleven Grammys. 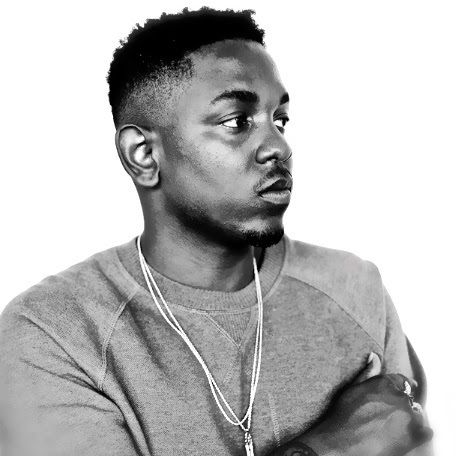 Rap News: Kendrick Lamar Up For Eleven Grammys. Kendrick Lamars fearless and creative approach to making music pays off as he is up for eleven Grammy nominations this year.